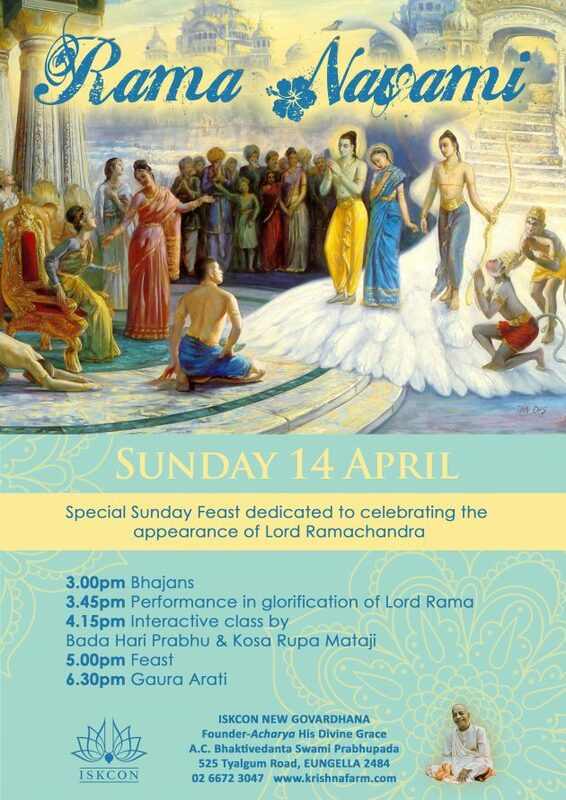 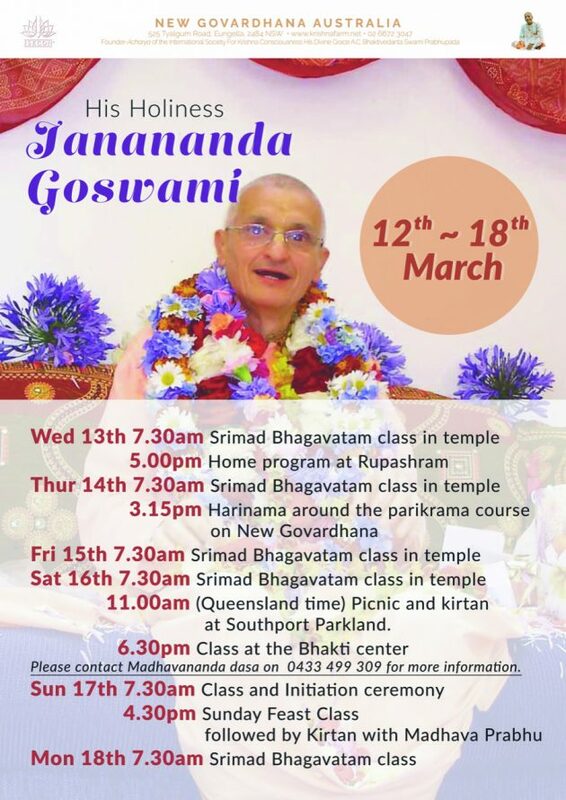 11.00am (Queensland time) Picnic and kirtan at Southport Parkland. 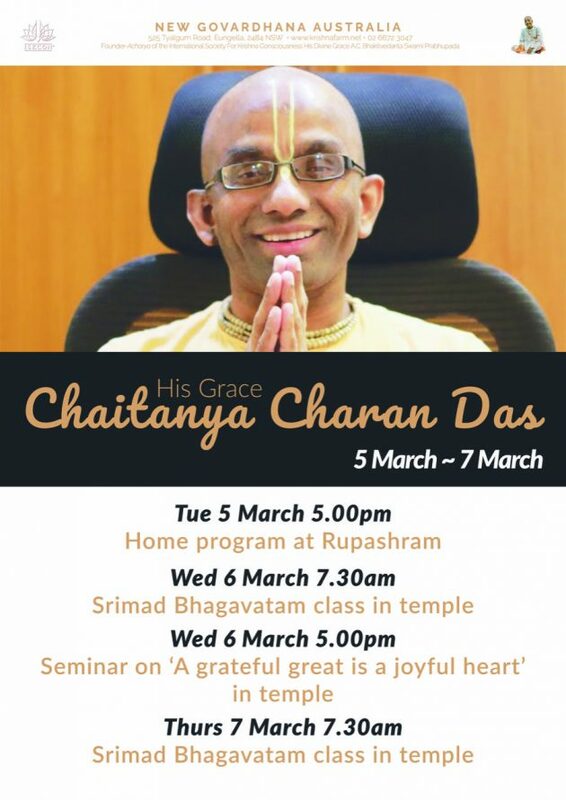 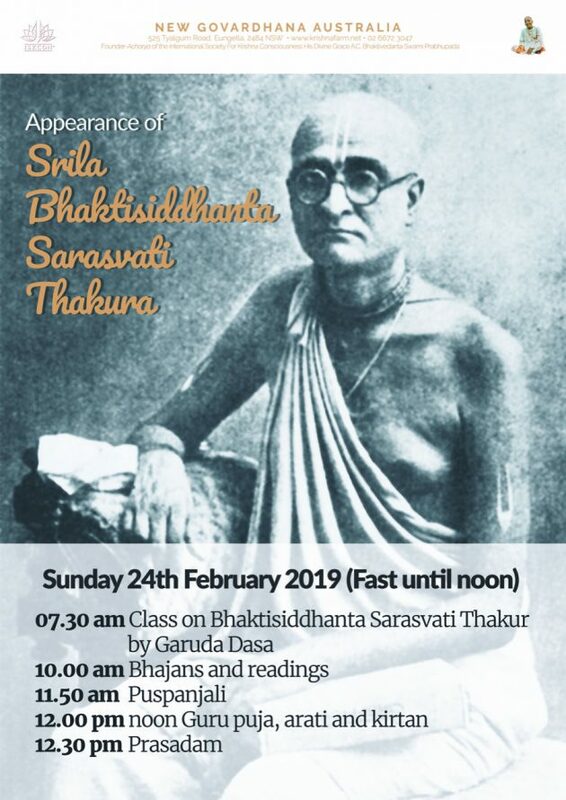 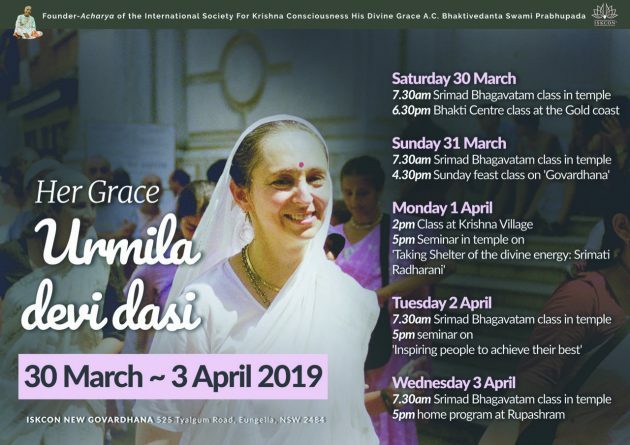 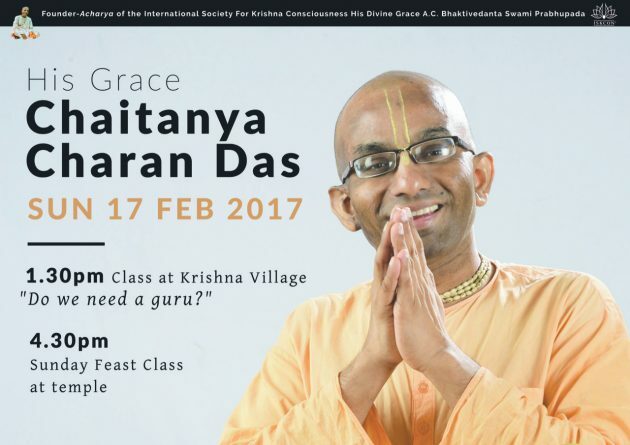 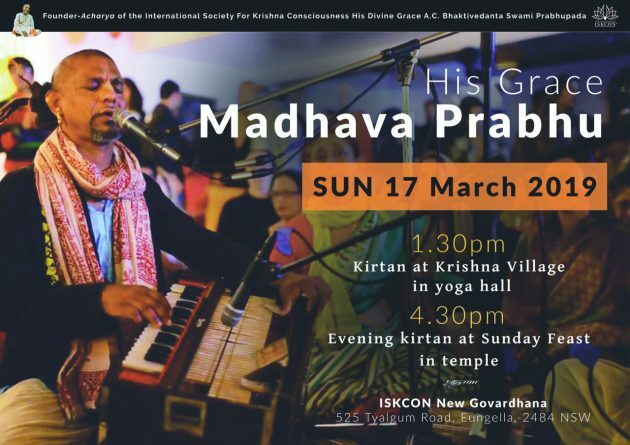 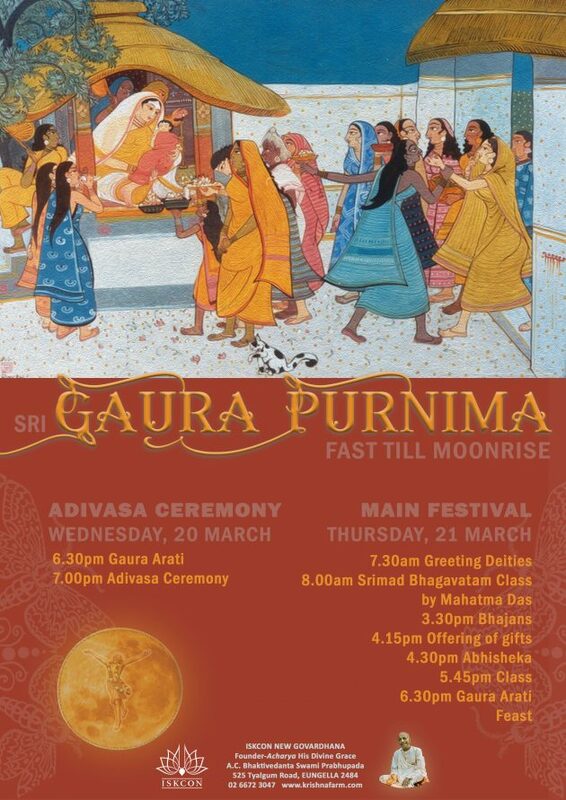 Please contact Madhavananda dasa on 0433 499 309 for more information. 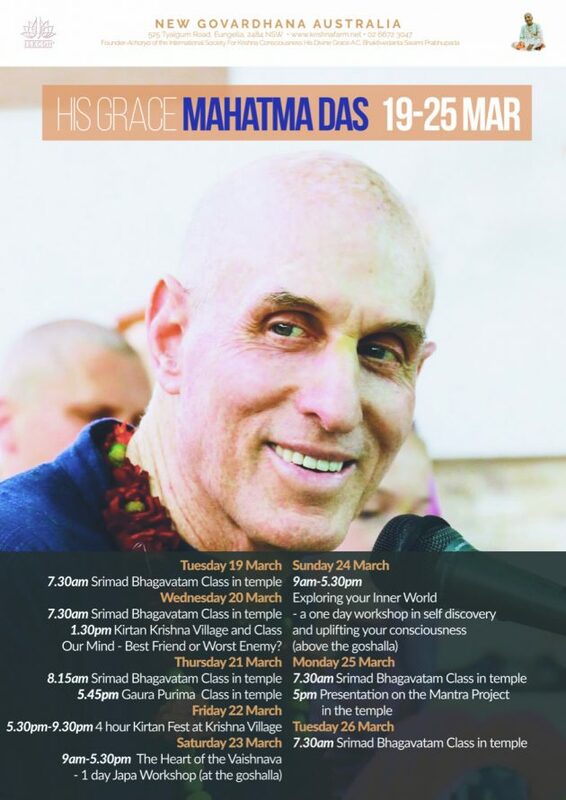 Our Mind – Best Friend or Worst Enemy? 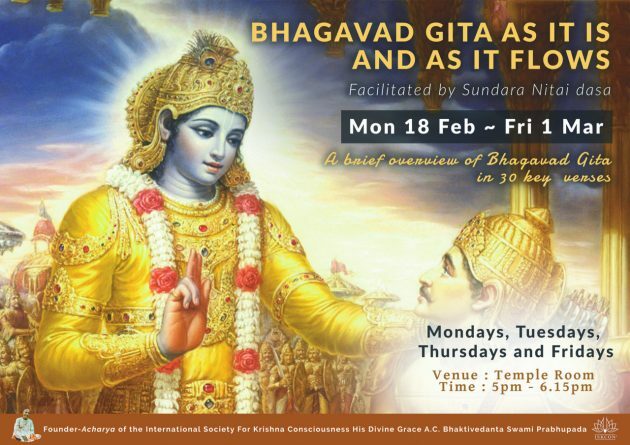 A brief overview of Bhagavad gita in 30 key verses.